Founded in 1969, Klaire Labs is a purveyor of purity, potency, and performance. Founded by Claire Farr, this brand sprouted from her personal medical needs. 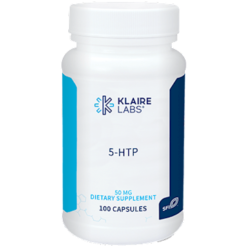 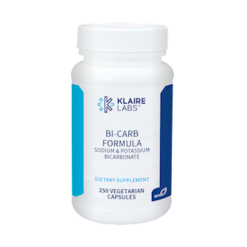 Klaire Labs stays firm on the foundation that clean, pharmaceutical-grade formulations should be the model for nutritional supplements. The Klaire team is dedicated and passionate to change the way people think about natural healthcare and have a dedication to premium, professional-grade quality. 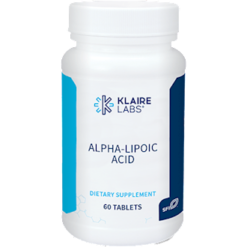 Klaire Labs uphold a well-built reputation among the most discerning healthcare practitioners. 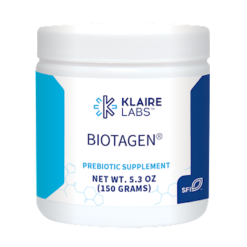 The brand offers a strong, multi-category portfolio of nutraceuticals, with the primary areas of focus on mood and cognition, healthy aging, women’s health, and most notably, microbiome and GI health. 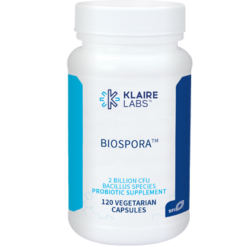 Their Ther-Biotic line of probiotics is world famous.